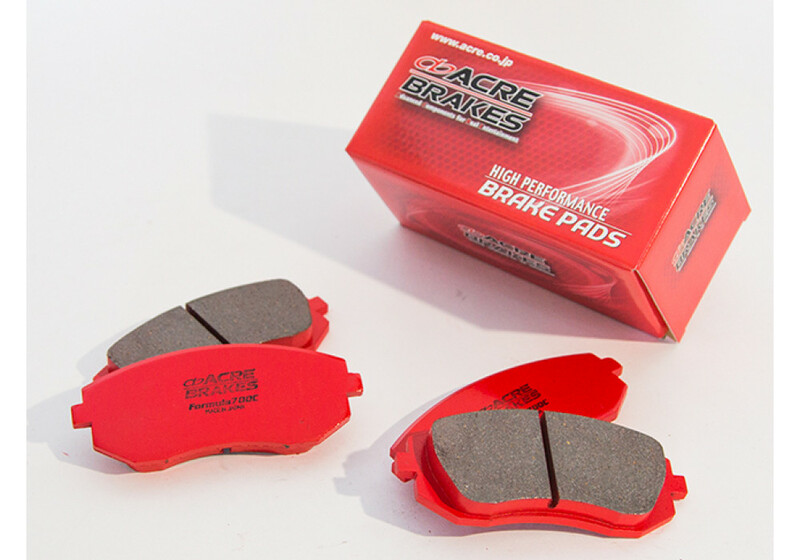 Formula 700C brake pad made by Acre of Japan for the Mazda Miata (All Years). This pad is appropriately named 700C, for its ability to thrive at rotor temperatures around 700 degrees celsius. This pad is a circuit use pad that will also work on the street. 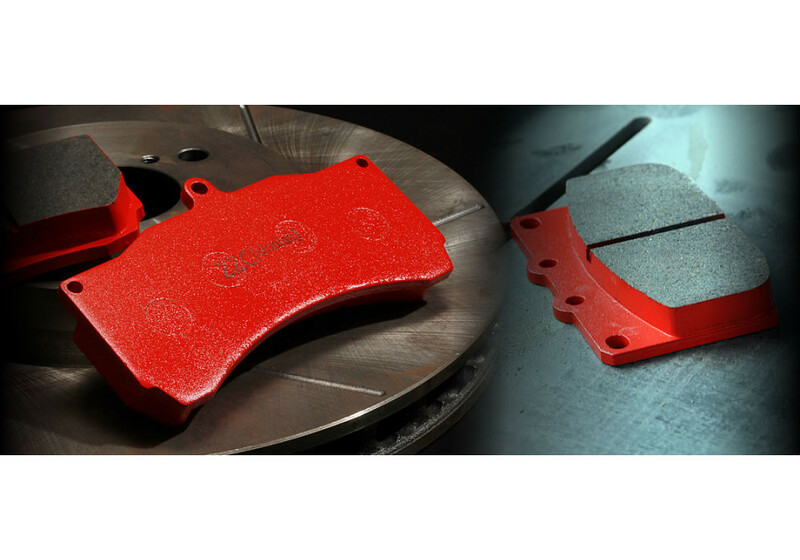 Note that this braking compound is designed to be more gentle on rotors than other carbon metallic compounds, but will require delicate footwork when braking at the limit. 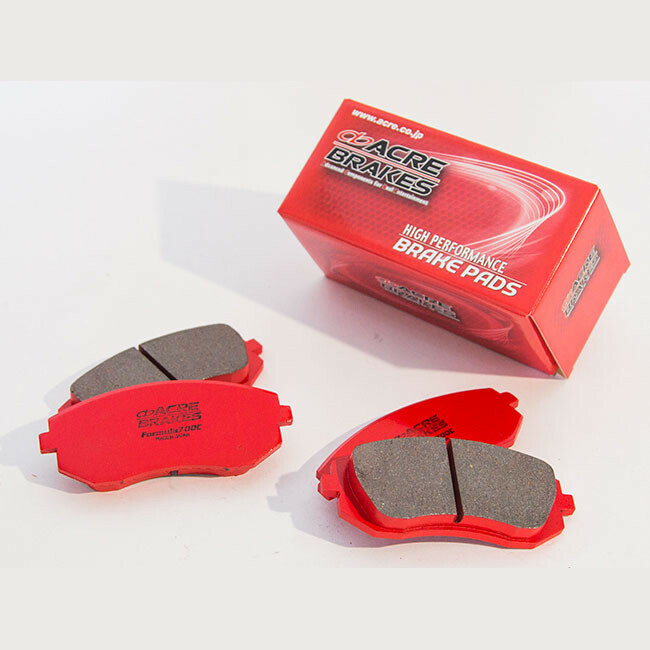 Acre Formula 700C Brake Pads should be ordered at REV9 Autosport https://rev9autosport.com/acre-formula-700c-brake-pad.html as they provide the best service and speed we've seen so far!